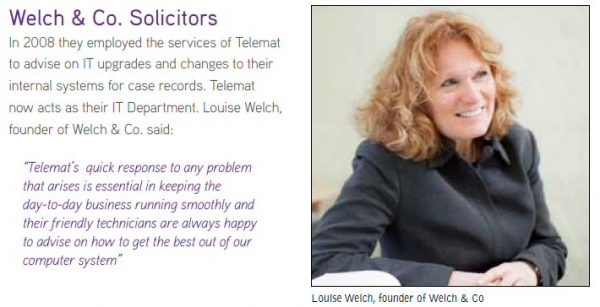 Who is Telemat Telemat is an IT company based in Newcastle Emlyn. 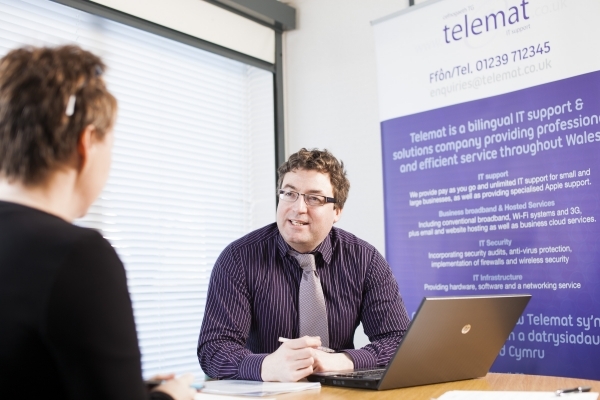 Telemat has been trading for nearly twenty years during which time it has supplied innovative ICT solutions to clients all over Wales and further afield. Our team of experienced IT professionals provide the infrastructure any business needs to run effectively in today’s technological world. 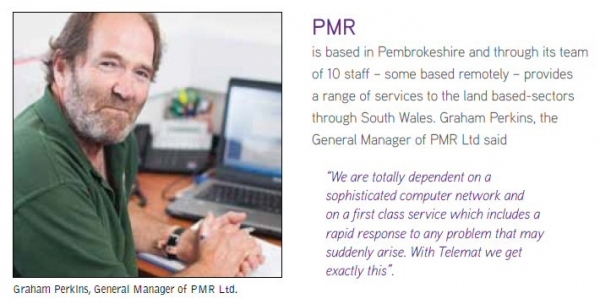 We operate as the IT department of many businesses of all sizes across Wales, taking care of any computer based headache from choosing the right hardware and software, to ensuring that website and e-mail packages are hosted and accessible. 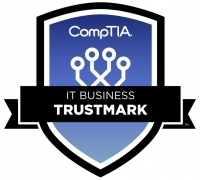 What we can do for youSupport Department Telemat can be your IT department. A range of options exist with a team of technicians ready to help providing remote and onsite support. Infrastructure If you need extra network connection or extend your IT systems, Telemat has the capability. With nearly 25 years experience and a team of qualified staff. Broadband Whether it’s Wi-Fi for a hotel or caravan/ camping park or reliable business broadband, we have a range of products to suit your business. 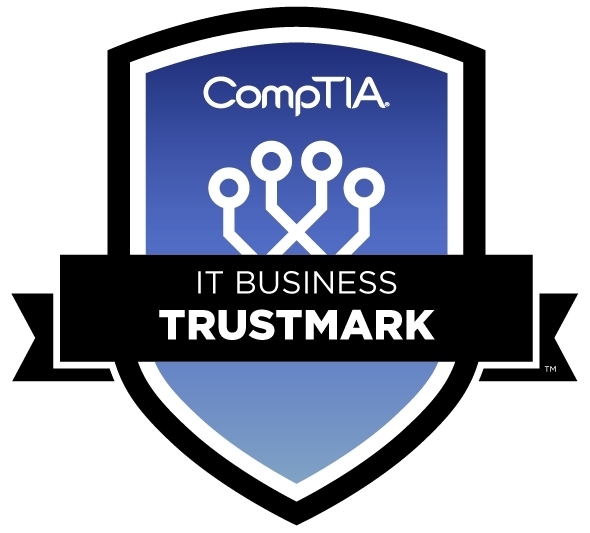 Security Keeping your business information safe is important; Telemat provides a range of products for protecting your IT systems from attack and abuse.